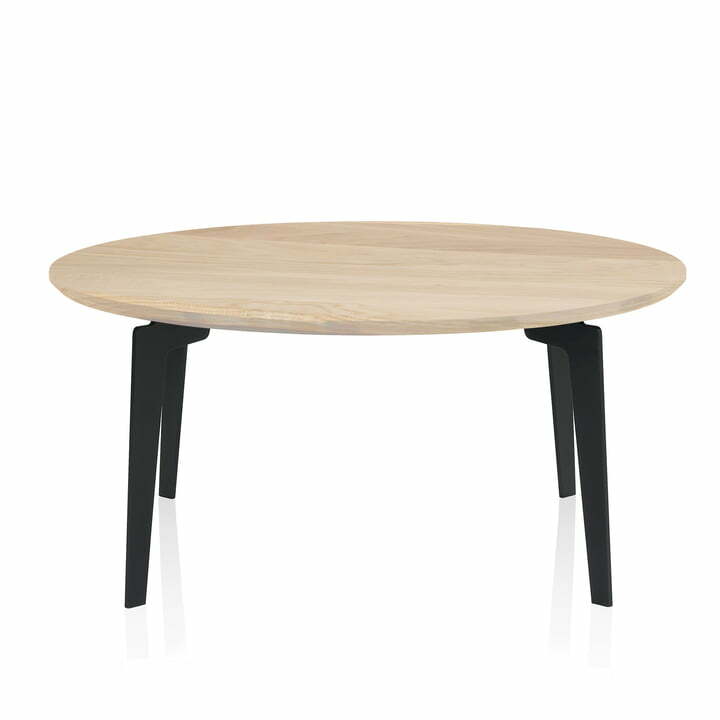 The FH41 Join coffee table by Fritz Hansen has a timeless character that can be combined with different furniture. As part of the series of the same name, the FH table is available in various sizes each with a solid wood table top and powder coated steel frame. or elongated -the Fritz Hansen table impresses with a balanced form and the mix of different materials: wood and steel make a harmonious unit at the design table, so Join by Fritz Hansen makes a good figure not only in front, but also next to the sofa, armchair or elsewhere. 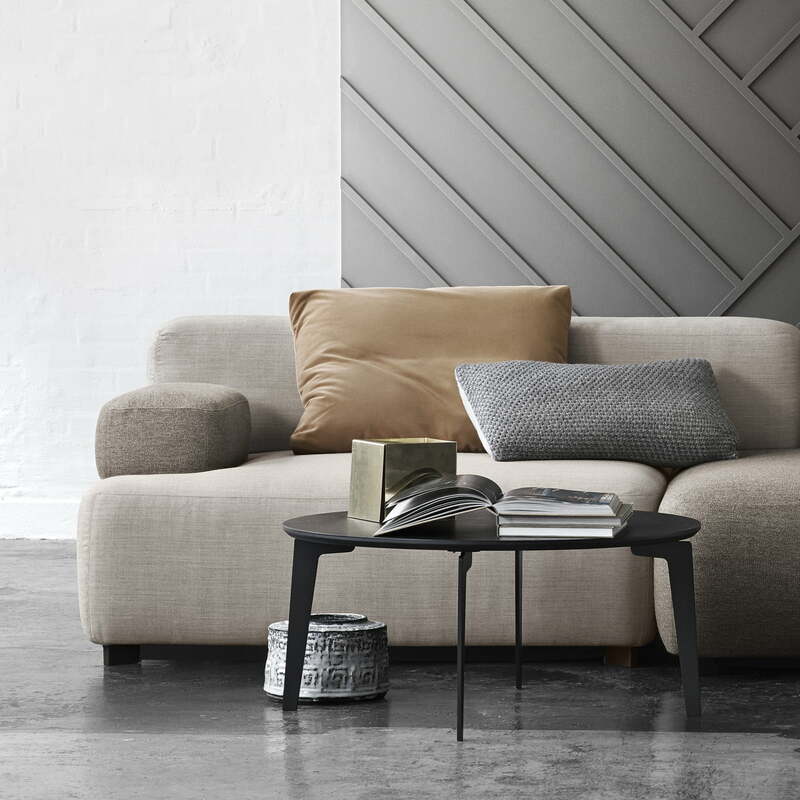 Individual image of the Join FH 41 couch table by Fritz Hansen. 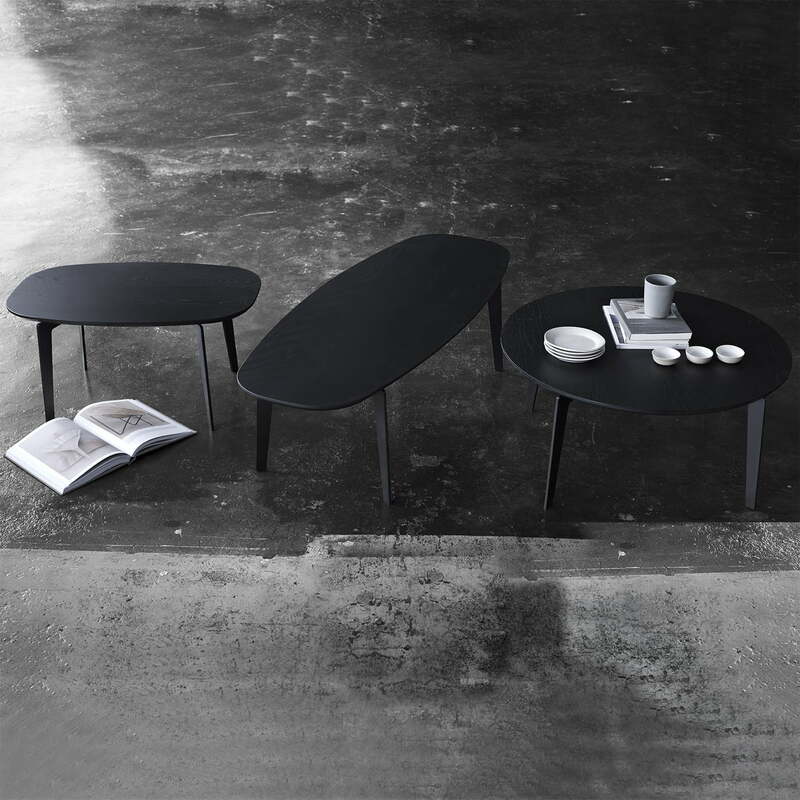 The table top is made of powder-coated steel and the tabletop consists of oak natural. The round Join FH 41 couch table by the manufacturer Fritz Hansen fits into the room due to its balanced shape and offers enough room for coffee mugs and Co. In addition to the long option, the Join side table it available in two other forms. The oval FH 21 is the optimal side table in each situation. The round FH41 fits evenly in a room thanks to its balanced shape.